Family Concert: Who is Billie Holiday? Bring your little jazz enthusiasts to a concert honoring the jazz legend herself, Billie Holiday. 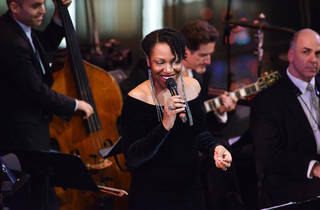 Lady Day has been recognized by President Obama as one of the most recognizable voices of the 20th century, and Jazz at Lincoln Center is sharing her legacy with budding musicians. This family concert features two saxophones, drums, bass, piano, trumet, clarinet and guitar—all led by award-winning music director, Aaron Diehl. 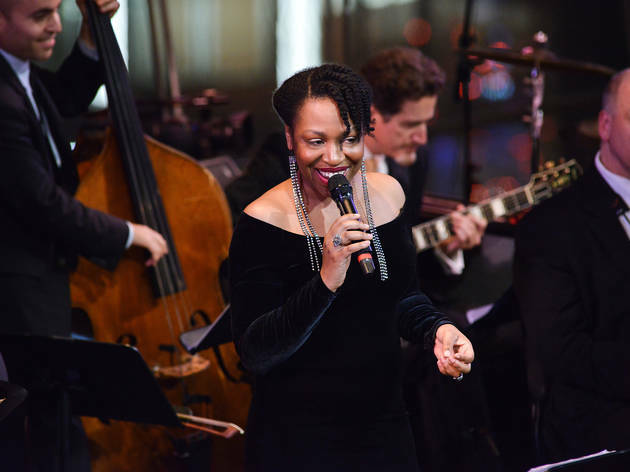 Performances of such tunes as "Summertime" and "I've Got My Love to Keep Me Warm" highlight the iconic life and music of Billie Holiday in a fun and dance-inducing environment. Rhythmic kids are encouraged to bring their own instruments for free music-making and craft activities before each show (12:15pm and 2:15pm). Ages 5–12.